Our service makes the difference and our people define our service. Everyone at Coretrax makes a positive impact. We work with a creative and collaborative mindset and our integrity and professionalism are second to none. 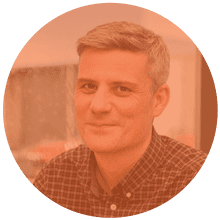 As an increasingly successful business, we always keep an eye open for talented, hard working individuals who can play a central role in our future growth. If you’d like to be part of a winning team, meet challenges head on and put customers at the heart of all you do, then why not get in touch? What's the best thing about being based in the Middle East for Coretrax? 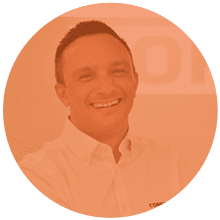 From a business perspective, knowing that the Coretrax leadership team had the trust and confidence in me to manage and develop both a team, and ultimately a new business stream, has been crucial for my progression and the company's success here. We're continually expanding and I really enjoy the challenge. What challenges do you face in your role? In a challenging market, it is imperative that you continue to be one step ahead of the competition. 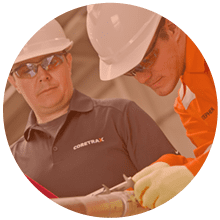 To do so, the R&D teams within Coretrax do a fantastic job of designing and developing tools - there is nothing better than hearing new ideas discussed, developed then used on location. What's the best thing about working at Coretrax? Every day is different. 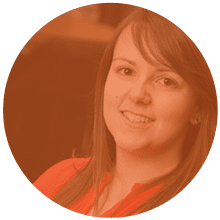 Working in a small team means I am involved in a variety of operations along with design and marketing projects.